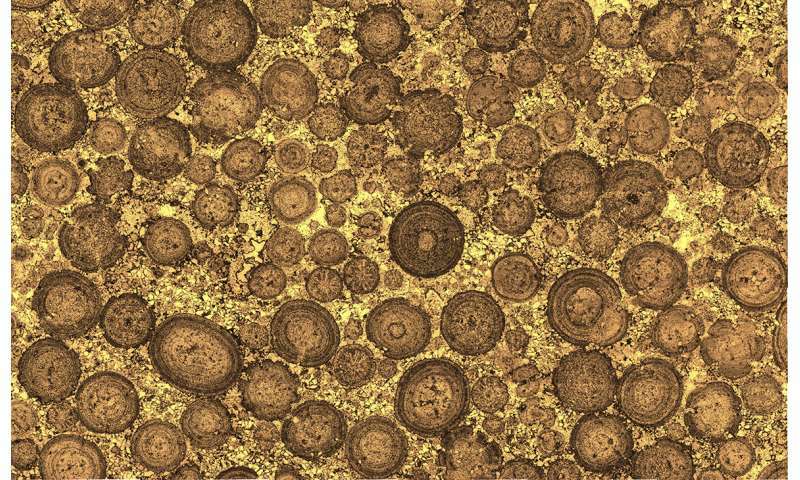 Co-researcher Dr Bob Burne from ANU said the new study found that ooids were made of concentric layers of mineralised microbes, debunking the popular 'snowball theory' that ooids were formed by grains rolling on the seafloor and accumulating layers of sediment. Dr Burne from the ANU Research School of Earth Sciences. "Our research has highlighted yet another vital role that microbes play on Earth and in our lives." "Many oolitic limestones form excellent building stones, because they are strong and lightweight," he said. 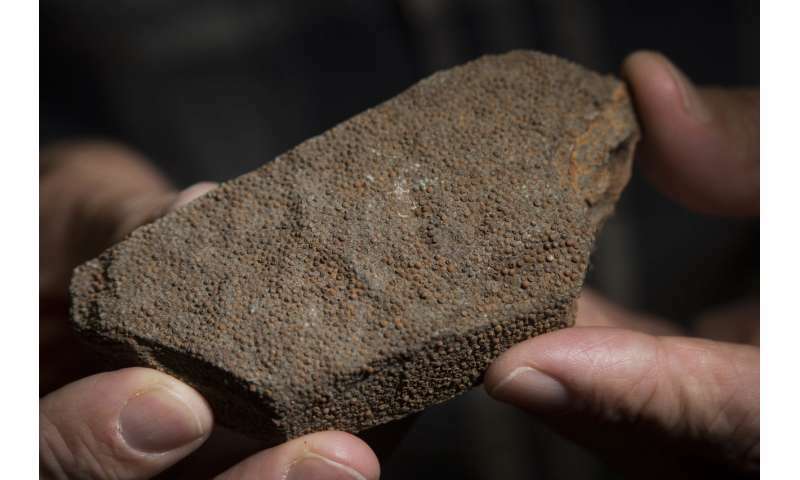 "Mississippian oolite found in Indiana in the US has been used to build parts of the Pentagon in Virginia and parts of the Empire State Building in New York City. "Jurassic oolite in England has been used to construct Buckingham Palace and much of the City of Bath, the British Museum and St Paul's Cathedral." 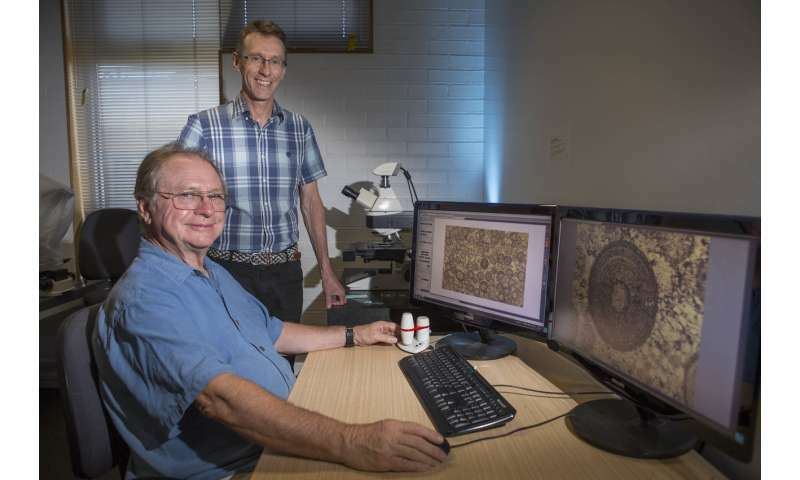 "Our mathematical model explains the concentric accumulation of layers, and predicts a limiting size of ooids," said Professor Batchelor from the Research School of Physics and Engineering and the Mathematical Sciences Institute at ANU. "We considered the problem theoretically using an approach inspired by a mathematical model developed in 1972 for the growth of some brain tumours."